New energy efficient, electronic control gear. Universal 2″ and 63mm solvent weld inlet and outlet ports. 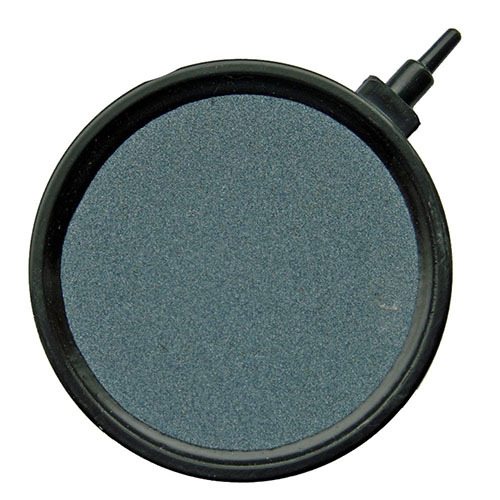 Individually chambered lamps for optimum efficiency and contact time. 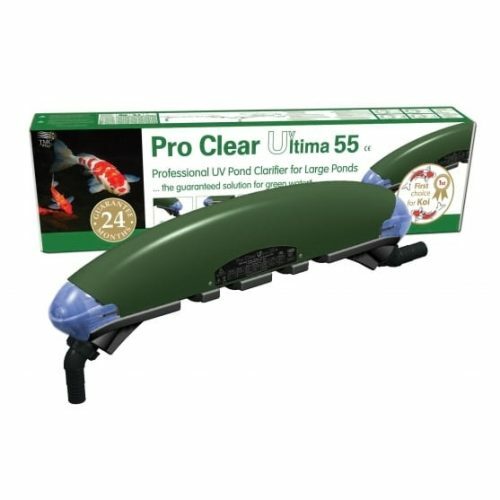 Supplied complete with a 5m cable and a 24 month guarantee. 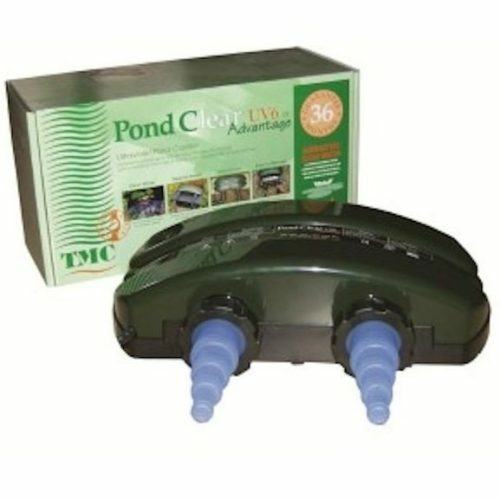 TMC Pro-Pond Advantage110w is designed for large ponds. 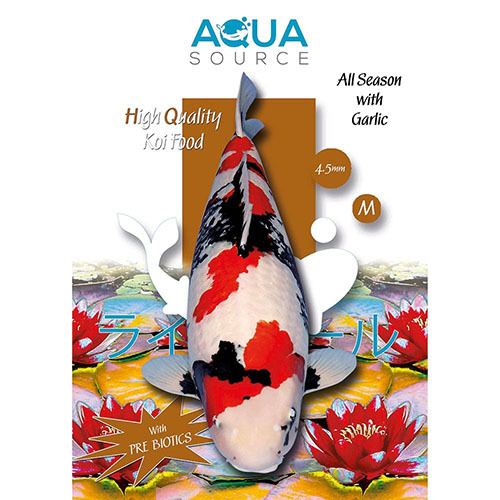 It is simply fantastic at destroying algae, leaving behind a crystal clear, algae free pond. 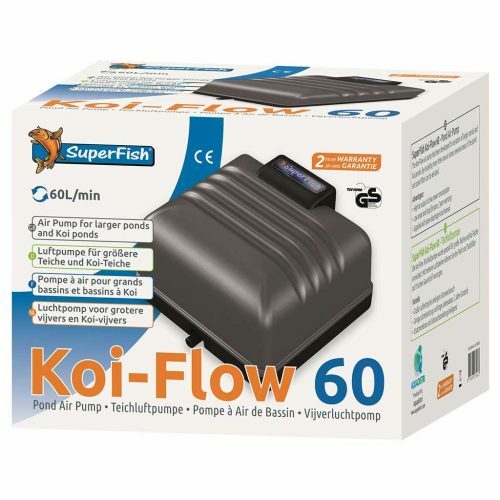 Suitable for ponds up to 16,000 imp gallons/72,000 litres (dependent on fish stock and the amount of sunlight the pond is subject to) with a max flow rate of 8000 imp gallons/ 36,000 litres per hour, the Pro-Pond actively destroys algae, clumping it together so it can be picked up by your filter. 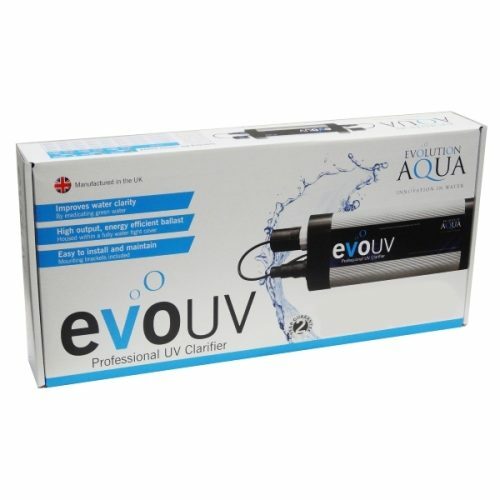 The light is protected by fused quartz glass sleeves which allow the highest rate of Ultra Violet radiation through, whilst stopping any water from affecting the bulb. 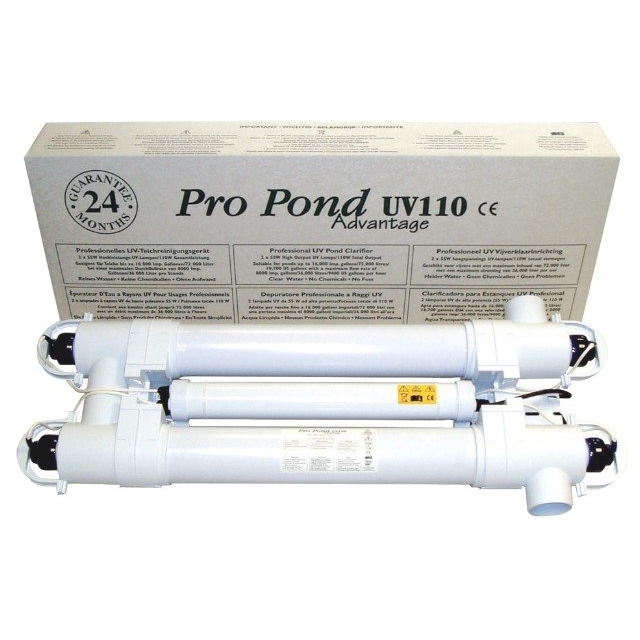 Each Pro-Pond 110w can be connected to either flexible or rigid plumbing using the appropriate plumbing fittings (not supplied as each pump varies in outlet size). 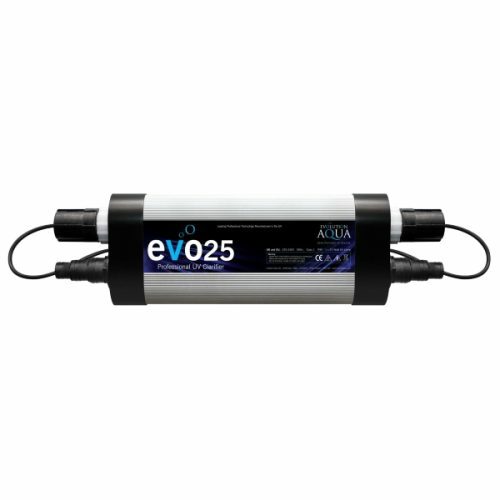 To ensure unrestricted flow, TMC recommended that the unit is not plumbed in with anything less than 1.5″ pipework. To allow you to maintain things like waterfalls and fountains, it can be used for pressurised systems up to 3 bar (43.5psi).